Disney's MyMagic+: What's New With The Disney MagicBand? Lady and the Blog → Travel → Travel Blogging → Disney’s MyMagic+: What’s New With The Disney MagicBand? 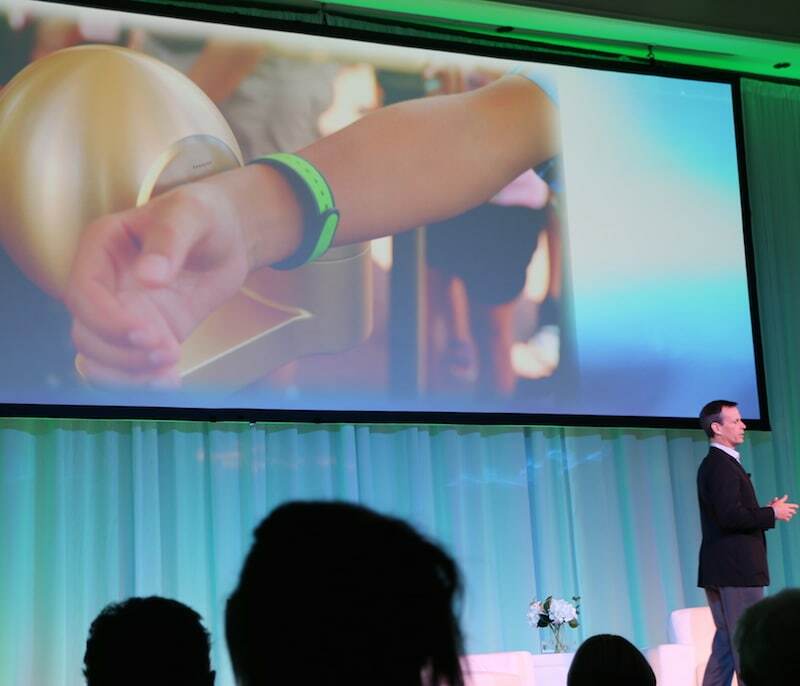 Disney’s MyMagic+: What’s New With The Disney MagicBand? Disney MagicBand helps Disney guests walk around the parks and hotels without the need to carry a wallet. They can have full access to their credit card on file and make purchases in stores, restaurants, make reservations, as well as access their hotel room whenever they please. Fast passes are also available. Did you know that ever since the introduction of MyMagic+, 40% more people have taken advantage of Fast Pass at Disney compared to the legacy system? Why is that? Well, think about it…. Dad isn’t running around trying to grab fast passes for the next ride while Mom is getting the little ones in line for first one. Families aren’t zig zagging from one side of the park to the next in order to try to make their ticket slots. Instead, people are able to walk a little slower, take a few more pictures and really, really enjoy their time at Disney while making life long memories. 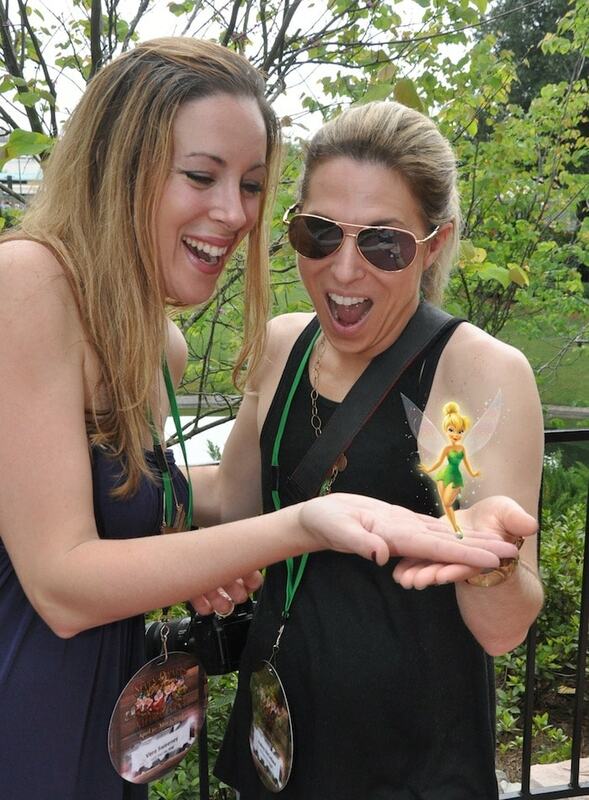 I flew down to Disney a few weeks ago and attended a press conference hosted by Travel personality Samantha Brown. We had the opportunity to listen to what new updates were taking place on the ticketing system. Make show, ride, fireworks or parade viewing or Disney Character Greeting reservations in advance or on the day of their visit. Once you use up for FastPass+ selections in the park, you will be able to make another FastPass+ selection at an in-park kiosk. Once you’ve used the fourth, you can return to the kiosk and select another, and so on. 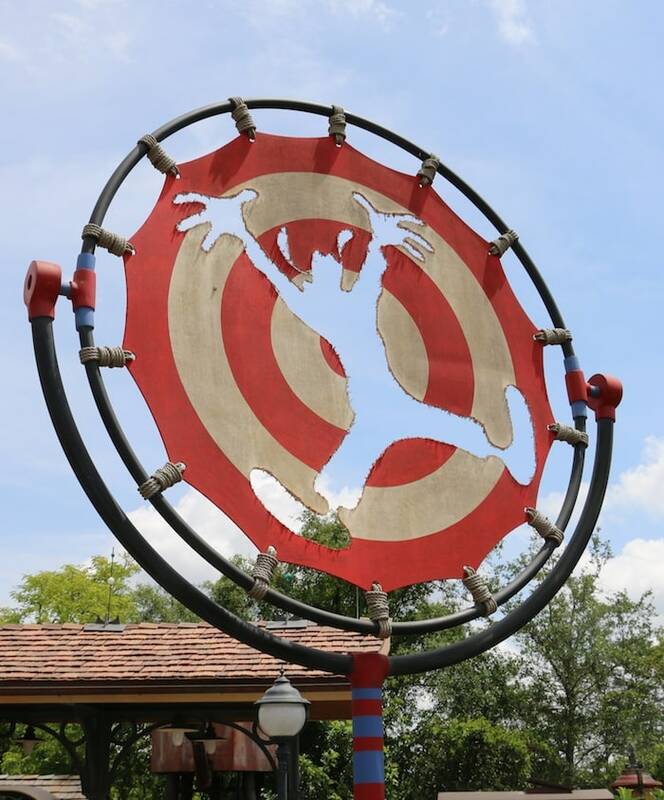 Guests with valid park-hopping privileges will be able to make their additional selection(s) at another park. Those selections must be made at a kiosk in the park where the desired experience is located. And for the first time, by using FastPass+, guests also are able to reserve Disney Character Greetings, fireworks and parade viewing areas, shows and spectaculars. The Disney MagicBand serves as park admission, access to FastPass+ experiences and Disney PhotoPass photo association, all rolled into one. For Walt Disney World Resort hotel guests it also serves as a room key and optional payment method. You can customize your color order through MyDisneyExperience.com prior to flying to Disney. 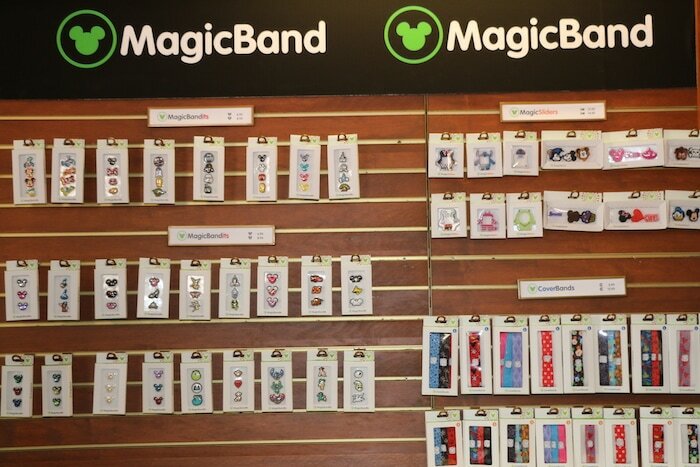 If you don’t have time to make the changes, you can always buy some accessories for the Disney MagicBand while you are at the parks. There are seven colors to choose from: pink, blue, green, red, gray, orange or yellow. Disney MagicBands can be personalized with the family member’s name etched inside. SO fun! What If I’m Not Staying On Property? If you aren’t a guest of Disney, you can purchase a Disney MagicBand at the park for $12.95 and link your FastPass+ options right to the band. Disney MagicBands consist of non-latex, hypoallergenic material that is flexible, durable, waterproof and comfortable to wear. Easily scaled to fit any user, they feature comfort ridges that help air circulate between the band and the wrist. I have a very small wrist, so I make sure that I size it as if it was fitted for a child. What If I Lose My Disney MagicBand? Don’t worry about if you lose the MagicBand. The credit card on file cannot be accessed by anyone but Disney. The only information that is kept on the actual band is a customer ID. You are absolutely SAFE! If you lose a band, simply tell your hotel rep and they will disable it immediately and get you a new one. Your information will not be at risk. Guests may choose to not participate in MyMagic+. All guests may choose to use an RF-enabled card instead of a MagicBand. This last trip was the second time that I used MyMagic+ and I loved how easy the bands make my life. My hotel key, park key and credit card. All rolled into one! All you really need is your phone, right? Women can leave their big purses at home. One less thing for me to worry about! Just when I thought Disney did it all… they make vacationing even easier.